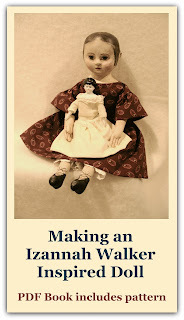 This Izannah Walker doll sold at Skinner Auctioneers & Appraisers'. 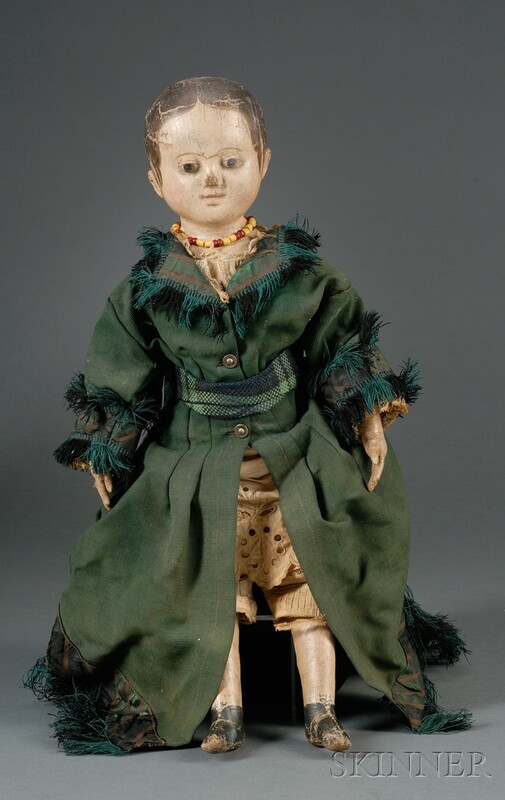 recent auction this past weekend for hammer price of $8,500 to a floor bidder, not including taxes or buyer's premium. The estimate was $4,000 - $6,000. I wonder who the lucky buyer was? 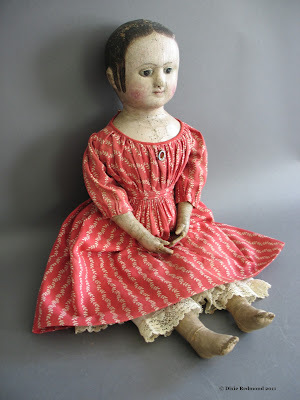 This doll has a lively demeanor.